Proof of human life in the area of the Dead Sea dates back to the Chalcolithic period – approximately the fourth century BCE. 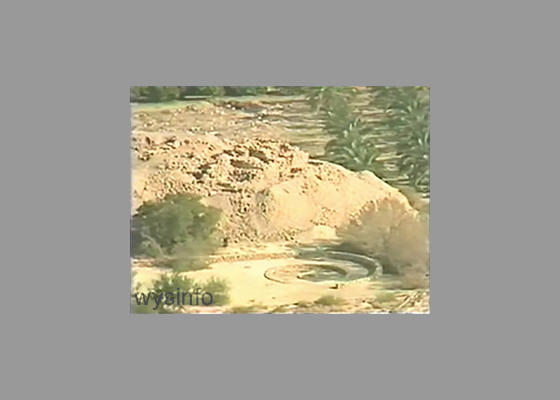 Isolated, perched on a rock jutting out over the Ein Gedi springs, are the remains of a Chalcolithic temple, the only one known to us from this period, which apparently served the ritual needs of the entire area. 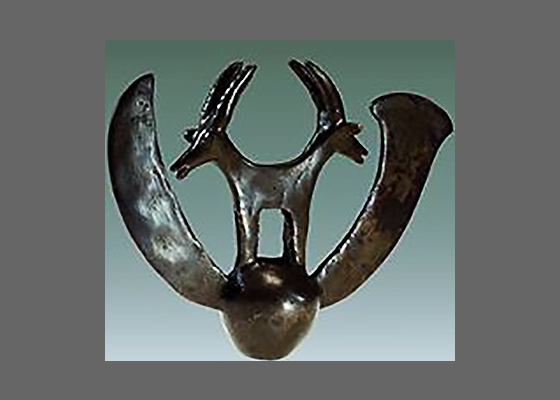 Other Chalcolithic finds were collected at a number of caves on the western shore of the sea. 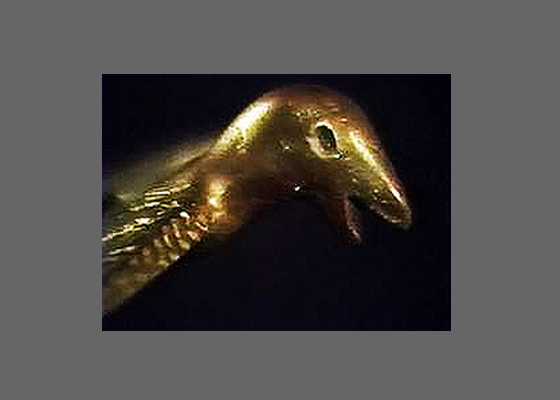 The most important of these is the Matmon (treasure) cave, where a number of years ago a hoard of utensils and hundreds of ritual objects made of metal, stone and ivory were found, indicating a developed craft based on much knowledge, high level of technology and an advanced artistic sense. Today no one knows for certain what led to the decline of this civilization of immigrants from the north, which remained uncharacterized by any link with the local civilizations that marked the end of the Neolithic period. The latter period is in fact the oldest from which signs of settlement in the vicinity of the Dead Sea survive. They are found at Tel Yeriho, situated some tens of meters from the fertile oasis where the modern town of Jericho now lies. The first settlers came here around 7000 BCE and established themselves on the fertile alluvial plane about 10 kilometers north-west of the Dead Sea. They surrounded their settlement with a wall of smooth stone, cut a moat in the rock around it, and within the city built a tall stone tower. 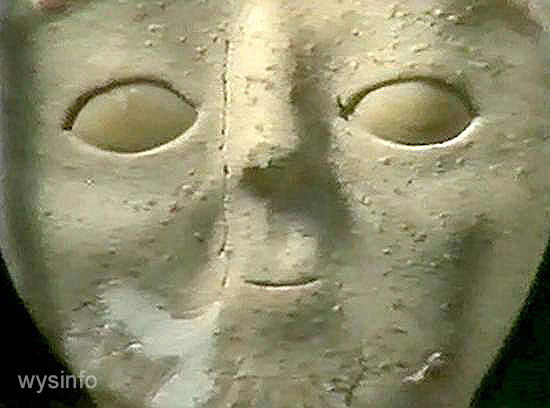 Among the surprising discoveries in this city are heads molded in clay, which are the earliest examples of the art of portraiture in the world. This, together with the size and sophistication of their buildings, indicates the high level of civilization and social organization of the inhabitants of the city at its various levels. On the eastern shore of the lake, near the Lissan peninsula, a vast burial ground was found. The origins of this graveyard date back to the Chalcolithic period. It lies around three sides of an ancient settlement which, in the middle bronze age, was defended by a great system of fortifications. Within this fortification you can find the clearest and almost sole remains of the Canaanite period in the Dead Sea region. How is it that a burial ground like this lies next to a settlement thirty times smaller than itself? Could it have served as a central cemetery for the cities of the plain, including Sodom, which is thought to have been situated in the then dry southern basin? Perhaps. About four major routes and 27 descents traversed the Judean Desert eastward in biblical times and later. In spite of, and sometimes because of, the aridity and the sheerness of the eastern slope, it was important as the link between Jerusalem and the Judean plateau on the one hand and the Jordan valley on the other. The latter was a center of cattle breeding and, along it too, passed the biblical highway which was the main trade route for the spices and precious stones of Arabia and Yemen to Damascus. These routes, which were mostly located on the larger dry riverbeds that drained to the east, were reinforced by forts, usually at strategic points on mountain peaks commanding river mouths. Wherever the fault scarp permitted, linking roads were paved. The Judean Desert, poor in water resources, is rich in remains of settlement and fortresses in which complex systems for the collection and storage of floodwater are evident. Aqueducts have been found in different places within the region, for example an aqueduct which carried water to the Horkaniya fortress was about eleven kilometers long. 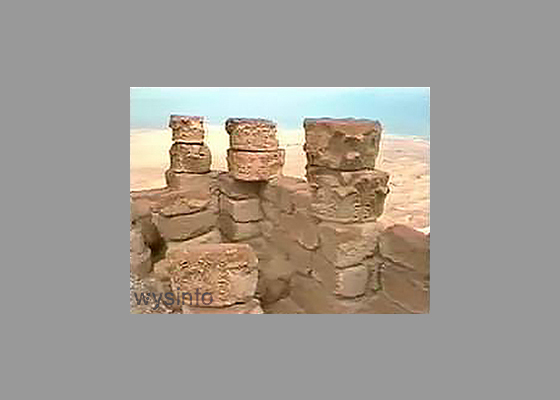 The most famous and outstanding of the fortresses in the Dead Sea area is Masada. 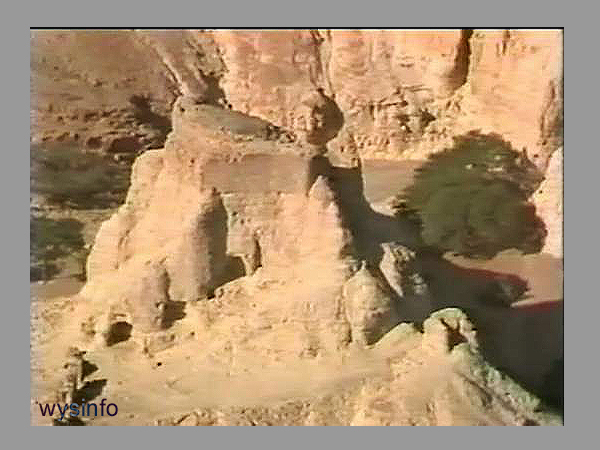 This isolated mountain spot commanded the principal and best highway that ran lengthwise down the center of the Judean desert. It was built on a steep escarpment about 450 meters above the level of the sea to its east. The post was strengthened by King Herod, who turned it into a palatial fortress with a system of huge reservoirs for rain and floodwater with palaces, bath-houses and battlements for his use both as a retreat and as a refuge at times of crisis. Here, 73 years after the birth of Christ, three years after the fall of Jerusalem, the last fighters of the Jewish revolt against the Romans – 960 men, women and children – committed mass suicide leaving behind them much food and water to silently testify that they were not on the verge of starvation and want, but were true to their tragic end to the principle of freedom and liberty. Yosef Ben-Matityahu, one of the leaders of the revolt in the north, who later become well known as the historian Josephus Flavius, has left with us a document about those times. You can feel the force of the drama as you stand on that rocky prominence gazing down at the remains of the eight camps of the besieging Romans that encircled the fortress, connected by a high stone wall; or as you stand at the entrance of the room where ten clay tablets were found with names scratched on them of the ten fighters chosen by lot to execute the collective decision; the place where the lot was cast; and as you look down on the remains of the high earth ramp piled up by the Romans in the course of months. It was by this ramp that the Romans finally breached the wall, only to find the two women and three children who were left alive. Professor Yadin described, in this interview, the two findings that he considered to be his most exciting discoveries. 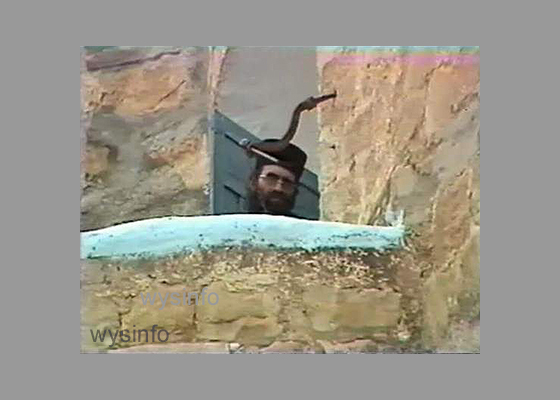 Professor Yadin (1917-1984) was one of the leading archaeologists involved in the research and excavations of the Dead Sea Scrolls, Masada and Bar Kochva Caves. 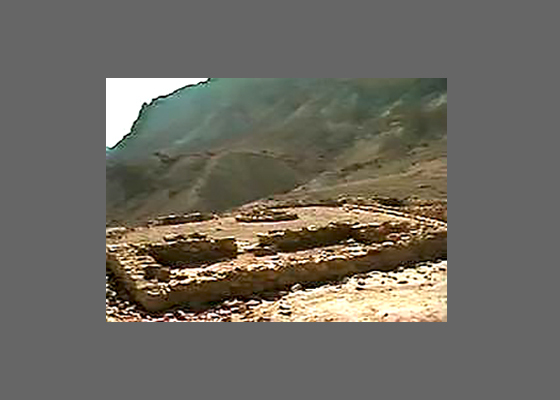 An ancient camp for thousands of Roman soldiers was Ein Gedi, 16 kilometers north of Masada, which has since time immemorial been a center of settlement and agriculture in the region by virtue of its fertile alluvial soil and its four springs. 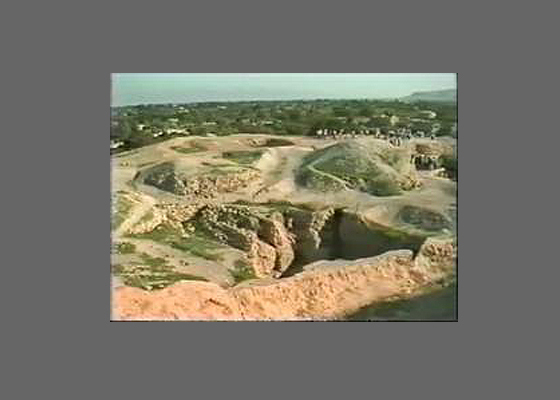 Finds from the Chalcolithic, Israelite, Persian, Greek, Roman, and Byzantine periods have been discovered here. At every turn you will find well-known biblical names, such as David’s Waterfall, Shulamit’s Spring, Zeruya’s Rise, Mount Jess, the Dudim Cave, and many others. At Ein Gedi, famous for the blend of its fragrant perfumes, are found remains of developed agriculture, canals and pools for trapping rain and floodwater, and terraces down the mountainside, some of which even today have been restored and serve the needs of Kibbutz Ein Gedi. 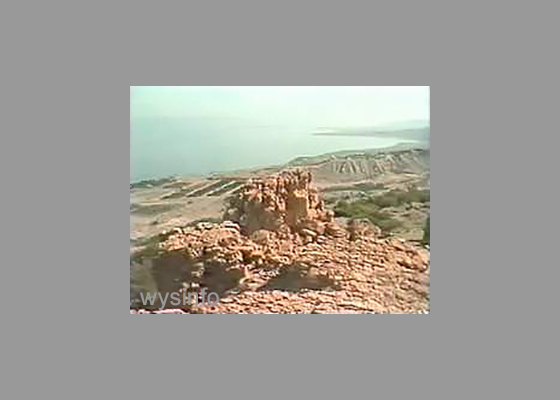 At the edge of the cliff are the remains of the Ein Gedi fortress – a link in the Israelite security system and part of the defense array of the settlements in the Hasmonaen periods, and subsequently Roman periods, and which includes the fortresses Mazzad Zohar and Mazzad Boqeq near the southern basin of the lake. 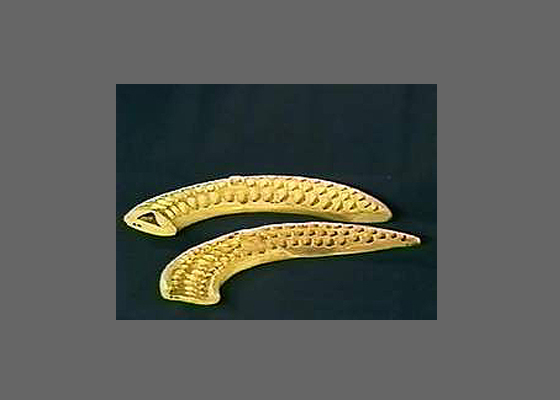 These served to warn of impending danger from the south and east. About thirty large steep fissures have cut the hard limestone rock across the Judean Desert approaching the Dead Sea; their upper third replete with caves and tunnels. 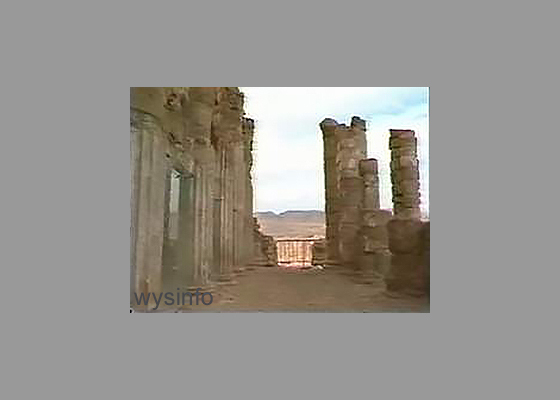 The distance of the area from the main centers of settlement and the deep canyons attracted and helped the extremists and rebels in their flight and defense against pursuers throughout biblical times. David fled here from Saul, Jonathan the Maccabee concentrated his forces here, and went up to Jerusalem to expel the Syrian conqueror. Here Bar-Kochba’s soldiers found a place to hide after leaving behind letters in the caves of Hever and Wadi Murbaat which shed light on that fateful time. One of the most amazing discovery in recent times is the Dead Sea scrolls. This find was the first to reveal one of the most interesting aspects of Jewish thought in the period of the Second Temple. The writers of the scrolls belonged to a sect that formed part of a broad movement whose members believed that, at the end of days, there would be a great conflagration from which only the Lord’s elect would be saved. Most of the believers found succor in the scriptures on the Judgment Day. The men of Judean Desert sect, called Essenes, took practical steps and prepared themselves for that momentous time when the Sons of Light would vanquish the Sons of Darkness and thus usher in the victory of truth. This preparation found expression in seclusion, self-purification, abstinence from the pleasures of the flesh and material goods, a communal life, equality, prayer and extreme cleanliness, charity, loving-kindness and forgiveness. The members of the community migrated to the Judean Desert where they and their descendants remained for about 200 years, the life – span of the sect. 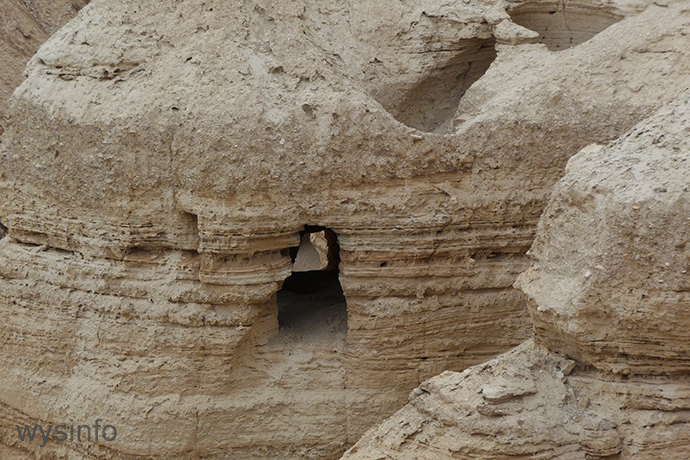 First they lived in caves, principally in the region of Wadi Qumran, and later in an organized settlement with constructed fortifications, communal buildings and a water supply system. They engaged in agriculture, while awaiting the Last Day. Indeed, the conflagration came – not as they had expected, but in the form of the legions of Rome. As the sounds of battle approached in the final phase of the great revolt, the Essences hid their writings in caves and set out for the last struggle. 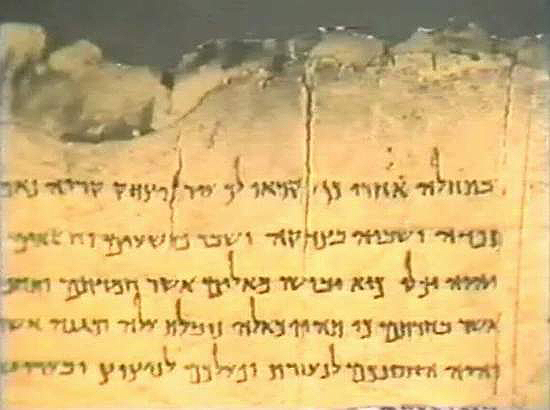 The scriptures, which were found by chance first in the possession of an antique dealer in Bethlehem and later in the Qumran caves, include the scrolls of the writings of the sect, commentaries on the books of the Bible, manuscripts of biblical texts, books by writers outside the sect, and works from the Bar-Kochba period. Professor Yadin (1917-1984) was one of the leading archaeologists involved in the research and excavations of the Dead Sea Scrolls and Masada. Among his many contributions, Professor Yadin was renowned for his deciphering and interpretation of several of the scrolls from the Dead Sea and the Judean Desert. Click here to view the full version of this interview, together with the text. At the same time, and against the same background of alienation from the Jews of Jerusalem, Christianity sprang up. However, while the Essences were inspired by the concept of the community, the new movement took as its creed the inner purity of the individual. The movement of Christian recluses in the Judean Desert apparently began as early as the second century CE, and their hermitages were situated at places traditionally held to be the site of important events in the lives of the prophets of Israel and forerunners of Christianity. The first monks usually secluded themselves in caves and rocky shelters within canyons difficult of access whose entrances they blocked with stones for protection against the heat of summer, the cold of winter, and animals of prey. Only at a later stage did they form weekly congregations at a central meeting place called a Laura. This was sometimes a recess in a large rock, occasionally containing an oven for baking bread, or a place where a monk of great repute dwelt. The next stage in the development of the Laura was the donation of funds for building a church, which thereby became a real center. Nearly thirty monasteries were established in the Judean Desert, some of them along the route believed to have been taken by John the Baptist in his flight from Jerusalem to the River Jordan. The monastic movement was struck a death blow by the Persian conquest in 614 CE. Some monks did subsequently return to several monasteries to restore them, but they never regained their former grandeur. Today four large monasteries remain, largely owing to their proximity to the two holy cities of Christendom; Bethlehem and Jerusalem. 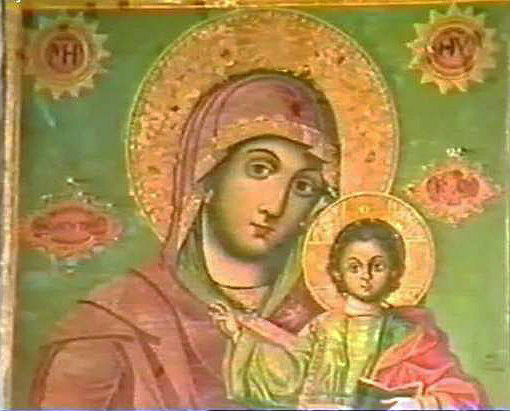 The oldest and most important monastery is Mar Saba, which dates to the fifth century. A number of other monasteries have no regular monastic life, with only a sole monk left to maintain them; they usually attract pilgrims and tourists.